AWAKENING FOUNDATION, WEIGHTLESS RADIANCE, FLAWLESS COVERAGEThe 1st awakening foundation by YSL: the magic of a weightless radiance and a flawless coverage. 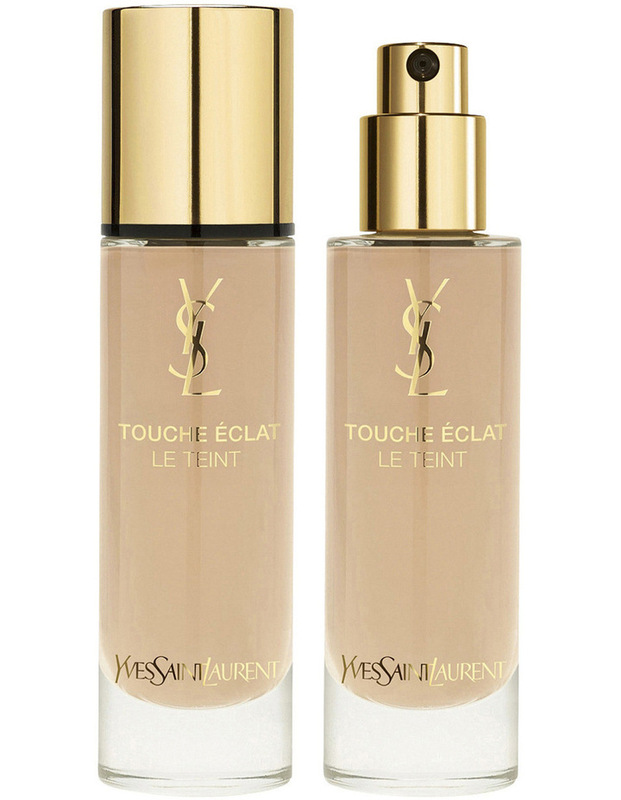 This advanced foundation encapsulates the magic light of TOUCHE CLAT. Shadows are banished for an exceptionally luminous complexion.